Richard Scrushy is a dynamic risk taking entrepreneur with a powerful track record. He was a founder of the three New York Stock Exchange (NYSE) companies. 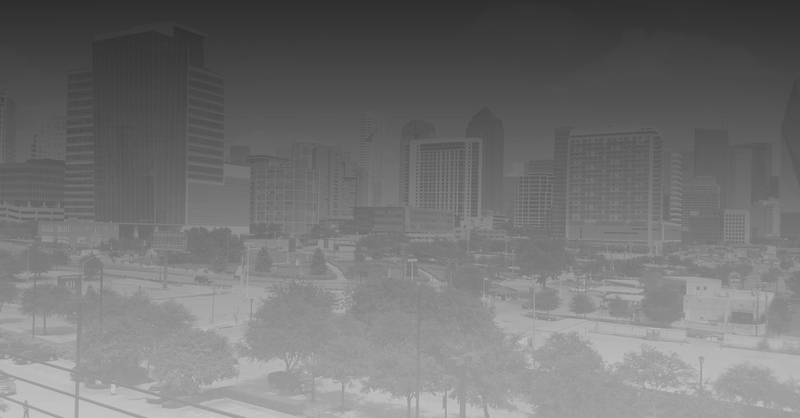 • Do you have an entrepreneurial spirit and a dream? • Are you looking for an idea to build into a business? • Do you own a business and need guidance on where to go next? • Then let CEO of 7venth Power, Inc., Richard Scrushy show you the path to success. 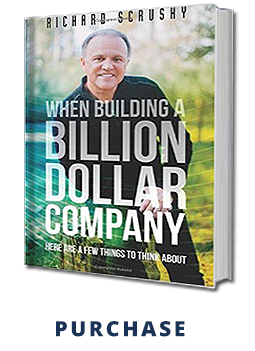 He’s been involved in building billion-dollar companies, and in this book, he tells his life’s stories and situations to demonstrate how ideas can become real, lucrative businesses. 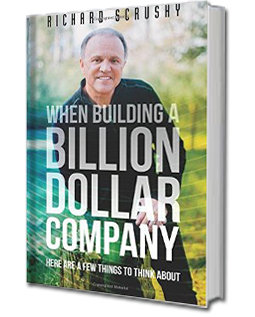 • This is not a cookie-cutter approach to building a billion-dollar company—there is no such thing. But there are certain processes and phases that all companies experience, which this guide explains and illustrates with inspiration and encouragement. • Stop letting your fear of the unknown get in the way of success. Get up earlier, work harder, and be smarter than your competition to overcome obstacles and enjoy the realization of your dream!